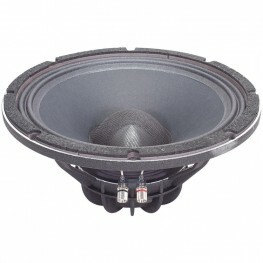 Eminence Deltalite II 2512 12" Bass driver. 99.2DB sensitivity. 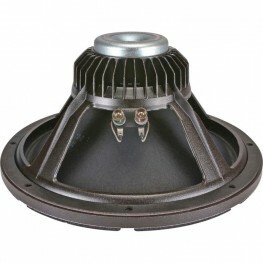 8ohm 2.5" voice coil. 250w. 42..